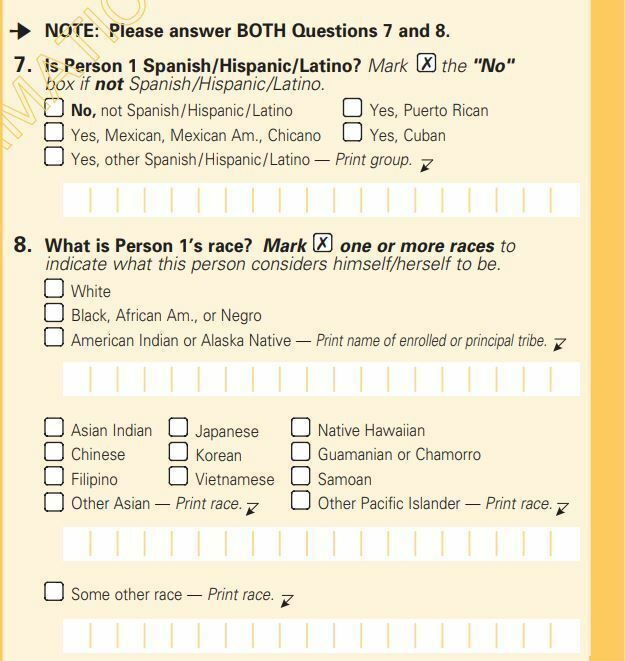 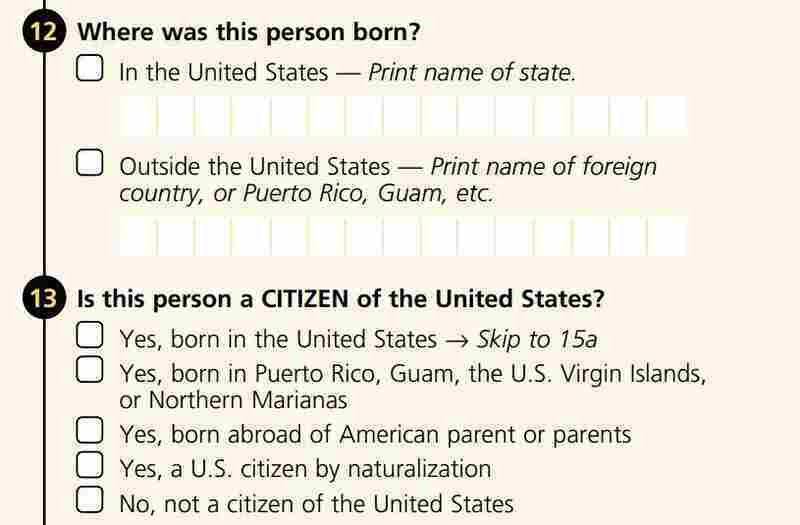 FACT CHECK: Has Citizenship Been A Standard Census Question? 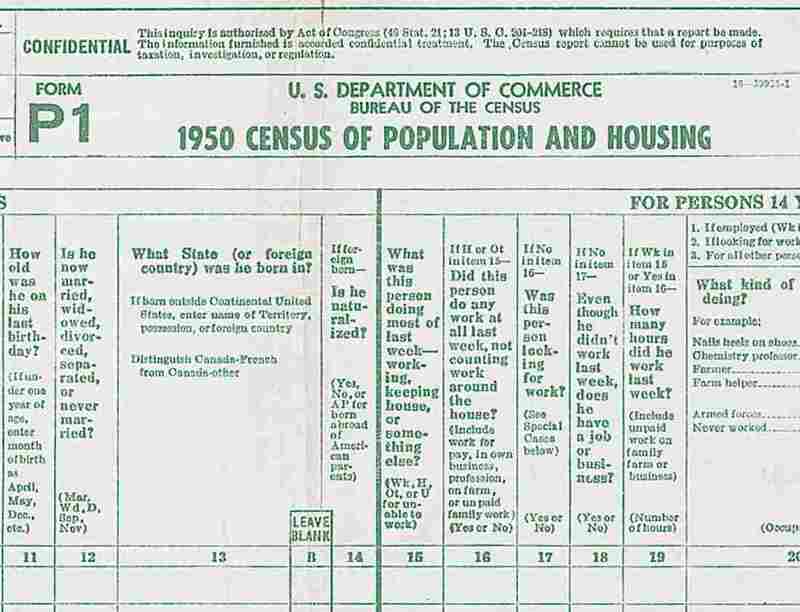 White House press secretary Sarah Huckabee Sanders said a question about U.S. citizenship was included in every census from 1965 to 2000. 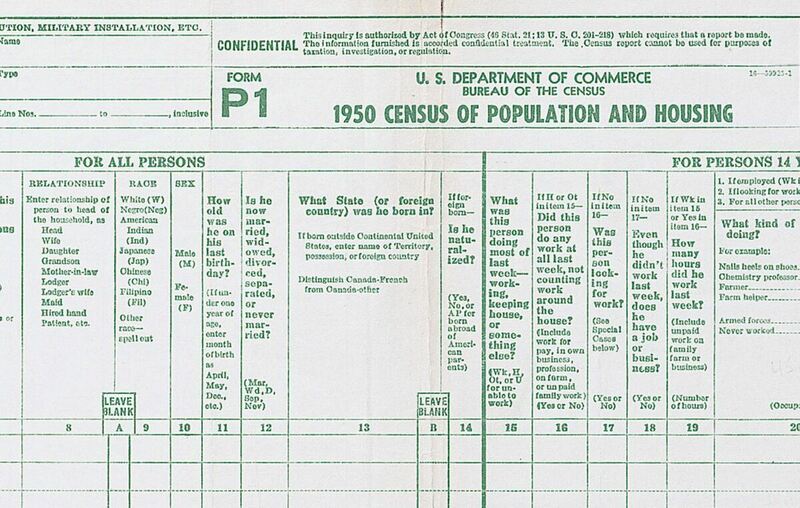 Census history tells a more nuanced story. 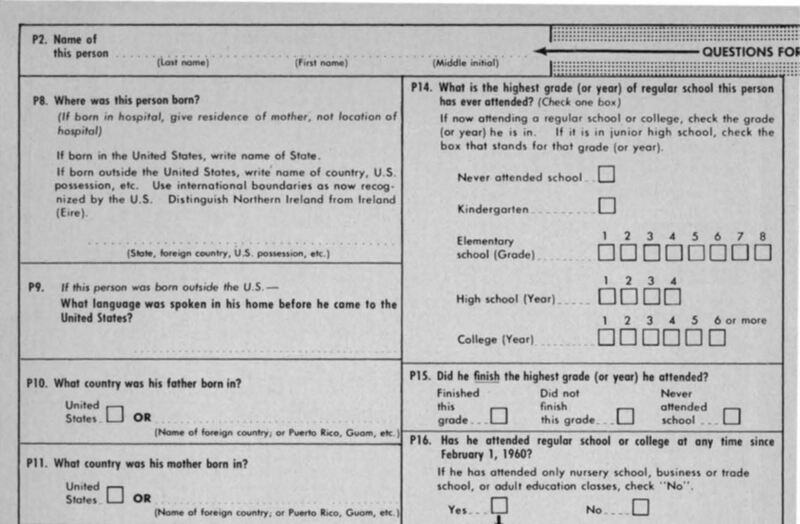 An earlier version of this story stated that the American Community Survey began in the 1990s. In fact, the survey moved from the developmental stage to full implementation in 2005.